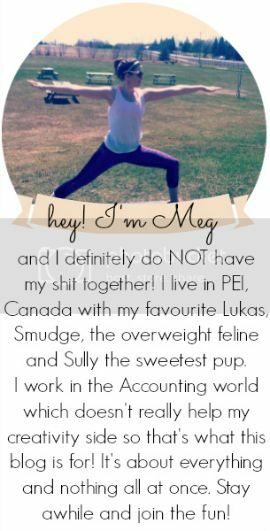 you're meaghan me crazy: blogmas day 8 ! wanna know how to make the absolute best cookies on the planet? these bad boys are called cake batter sprinkle cookies. well that's what I call them. the girl I got the recipe from calls them funfetti cake batter cookies. she's way more clever then me. sooo simple! you can whip them up in 5-10 minutes and there are hardly any ingredients. I'm not going to write up the whole recipe because that's stealing and she does an awesome job of explaining. couple tips though: add the sprinkles in thirds or you'll get clumps of sprinkle then batter with none. also, if you cook them with a white cake mix, when they are in the oven you will think that they are still raw but there is a very fine line between not cooked and burnt. if they are even a touch of golden take them out. the cookie in the middle is a touch burnt but they still taste amazing. let me know if you make them and make sure to leave some love on the cookin' cowgirls blog! Yum! They look like so much fun! Those cookies look amazeballs. I have a ton of sprinkles leftover from Lillie's birthday - I think this may be the way to fix that situation.